Nonetheless, for many people, there’s just never enough time in the day to accomplish any stipulated task, be it in the office or any work done towards achieving life success. If you fall in this class of people, you could not be tracking your time as well as you want or perhaps you never thought of tracking how your time is spent in a day. It’s important that you put in place time tracking strategies that can help you balance and make the most of the time you have in any given day. Keeping track of your time helps you control how you spend it both at work and at leisure. By being able to manage your time, you stop attending to nonessential work and focus on critical and relevant assignments. In return, you get to boost your career as well as your life. 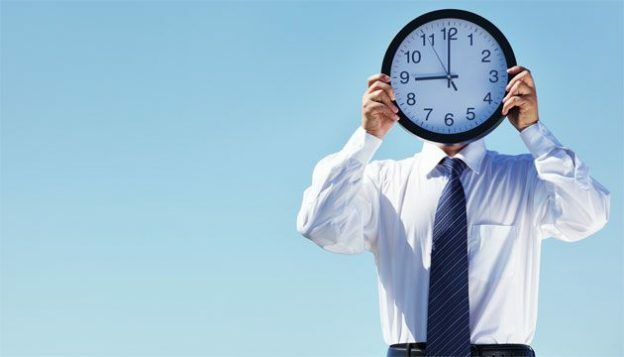 Moreover, embracing time tracking skills at work teaches you to be more productive. When you can finish all your tasks within the postulated period, your job not only gets enjoyable but rewarding too. Effective time management skills are an important requisite for businesses’ success not to mention your own personal success, and most people will only rush to place their work demands upon hardworking individuals and deadline busters. So, if you sometimes feel lost after not being able to take control of your hours, then you can turn the situation around by developing and embracing a time tracking plan. Time tracking strategy shouldn’t be something fancy. You can start by using any simple tools around. In fact, the best tools you can ever use to keep track of your time are pen and paper. While this might differ from person to person, pen and paper are more flexible, and you get to describe your time however you want. Right away, let’s dive into how you can effectively keep track of your time. Keeping track of your time means taking control of your daily activities and delegating the exact minutes or hours you should spend on a particular task. But it’s not easy to wake up one day and start doing things differently. So, we will give you a few tips on how to start. Jot down a plan before you get ready for the day. Include a to-do list, and put the most important tasks at the top. Do your most important tasks first before embarking on other things you intended to do during the day. Wasting time on chores that aren’t important seems unavoidable. If you find yourself in this situation, check your to-do list and pick what’s on top. Also, be adamant of the deadline so that you’re not caught unaware when you fall behind schedule doing some other work. Only take what you can handle. If you feel the assignments are just too much and the deadline isn’t realistic, say a polite ‘NO’ or ask for more time. Just remember your time is to important to waste, so keep track of it and make the most out of it.